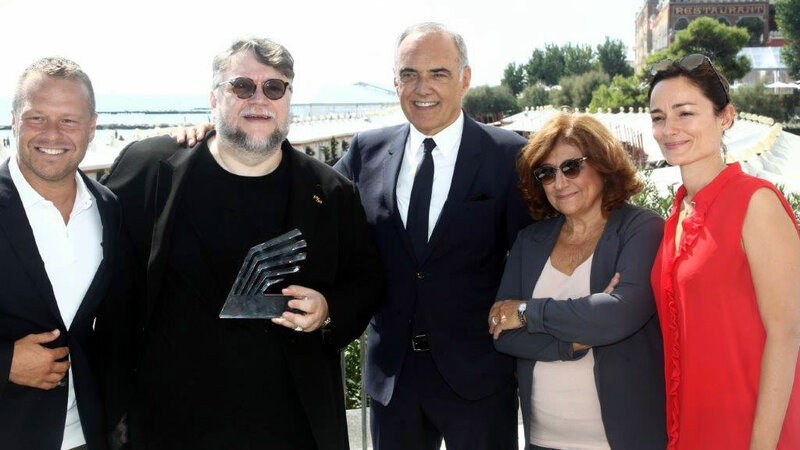 Emotions, glamour and, of course, music: this is the Soundtrack Stars, the Venice Film Festival Collateral Award that evaluate the best soundtrack among the Official Selection movies, also delivering the critics’ award to internationally renowned artists such as Ennio Morricone, Ryuichi Sakamoto, Alexandre Desplat, Nicola Piovani, Gabriele Muccino, Andrea Guerra and Guillermo del Toro. 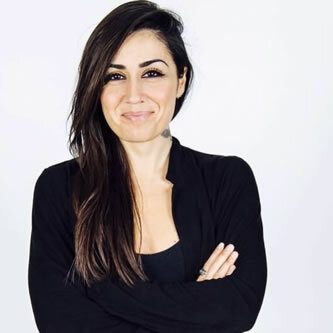 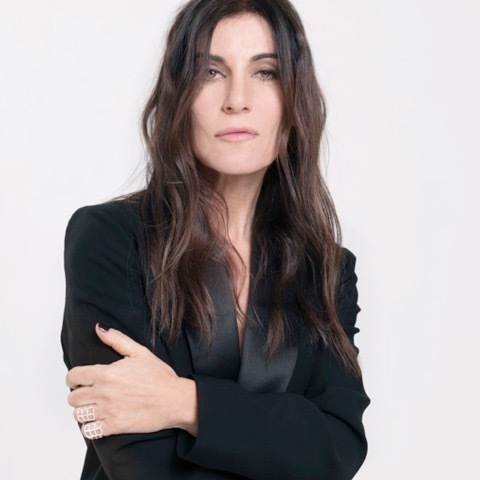 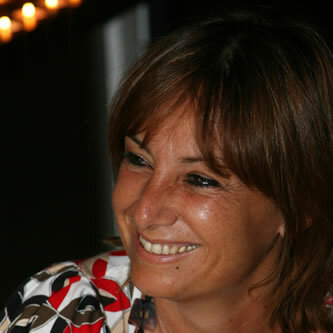 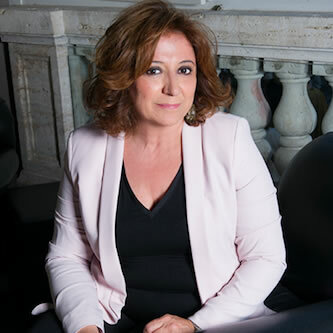 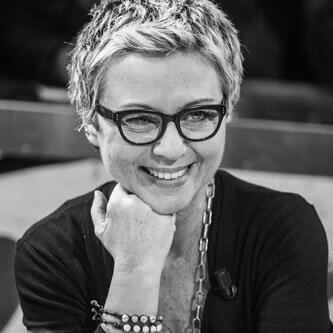 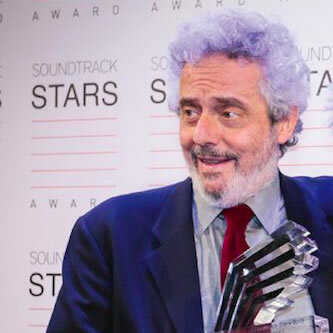 Over the years, the jury has involved prominent personalities of the film and music industry, including Giuliano Montaldo, Cesare Cremonini, Cristiana Capotondi, Lele Marchitelli, Malika Ayane, Paola Turci and Violante Placido, as well as journalists and critics such as Prof. Giovanni Canova, SGCI President Laura Delli Colli and journalist Gino Castaldo. 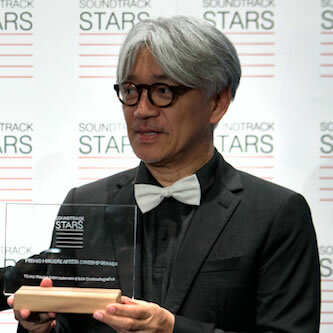 The Soundtrack Stars Award is designed and produced by Free Event in collaboration with SNGCI. 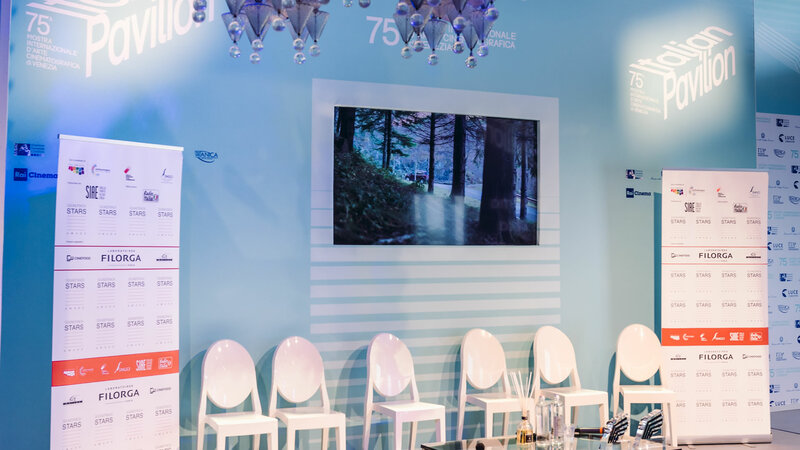 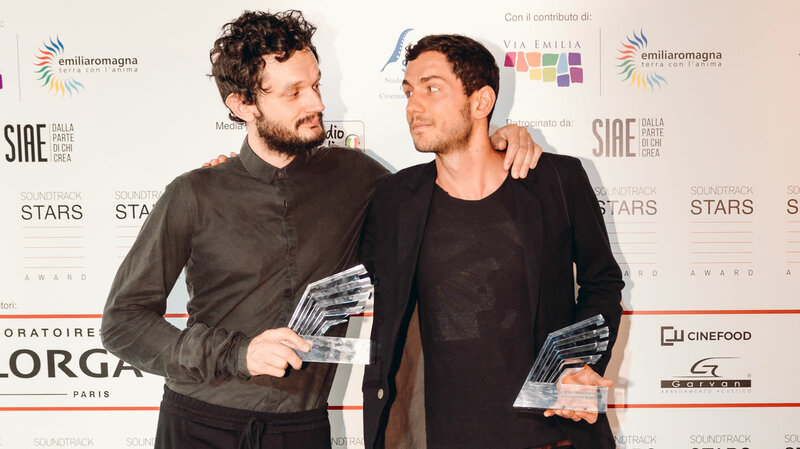 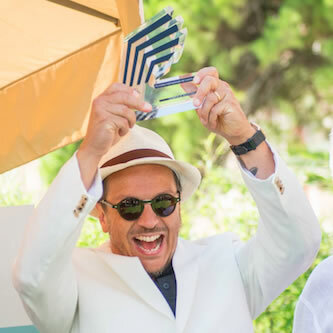 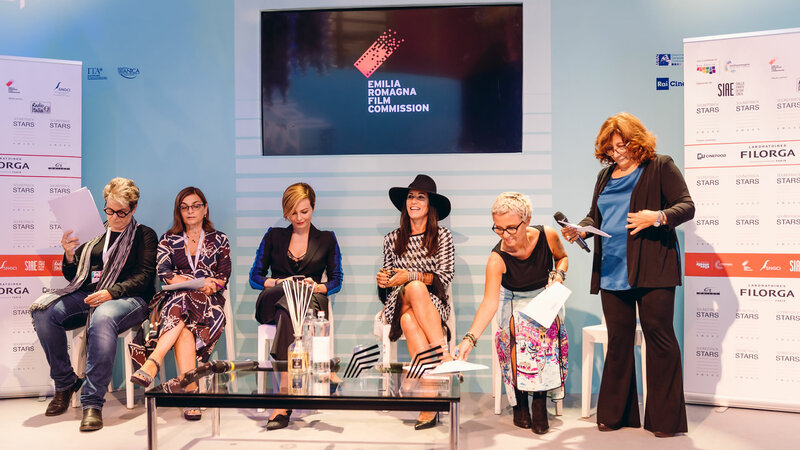 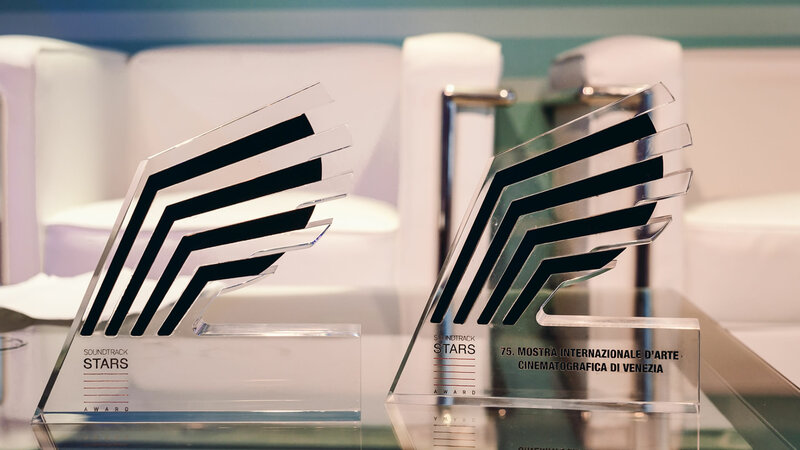 At the 75th Venice Film Festival the jury delivered the Soundtrack Stars Award 2018 to “Capri Revolution” by Mario Martone, for the music of Sasha Ring and Philip Thimm, awarded for the ability to transfer the experimental experience in the field of electronics in the acoustic recovery of music and instruments of the Mediterranean tradition. 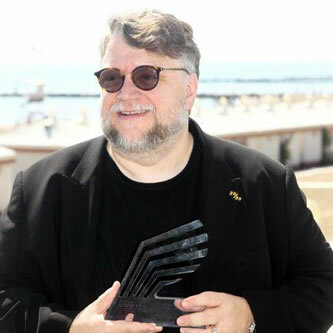 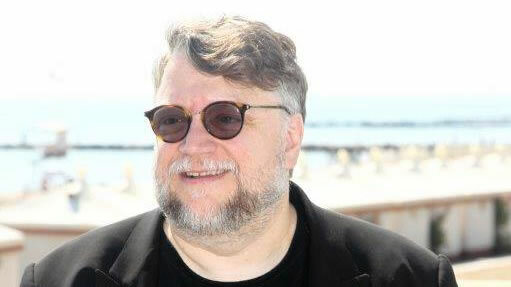 The organization has also delivered the Critics’ Award to director Guillermo del Toro, who in all his works has been able to enhance the music to the point of making it a fundamental and inseparable component of each film. 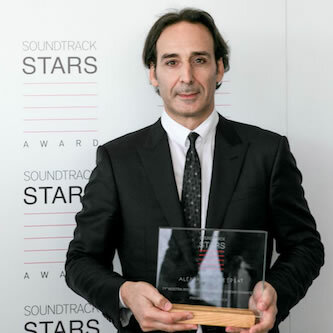 In previous editions, the Critics’ Award has been awarded to Andrea Guerra (2017), Gabriele Muccino (2016), Nicola Piovani (2015), Alexandre Desplat (2014), Ryuichi Sakamoto (2013) and Ennio Morricone (2012). 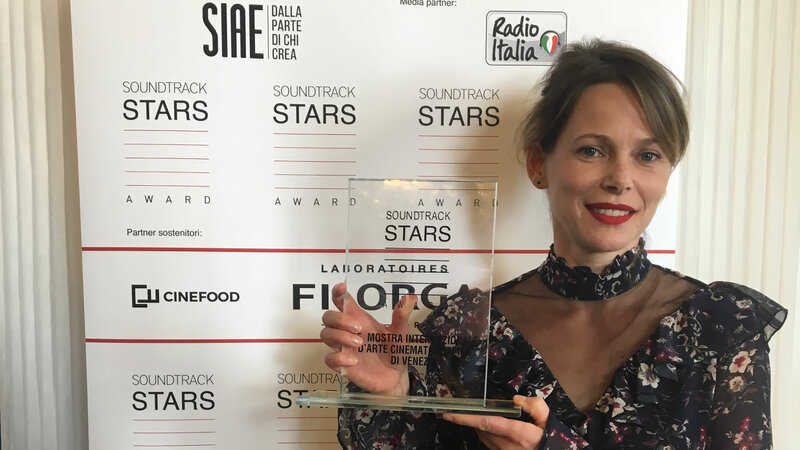 Best Original Song is Thom Yorke’s masterpiece “Suspirium” composed for the film “Suspiria” by Luca Guadagnino. 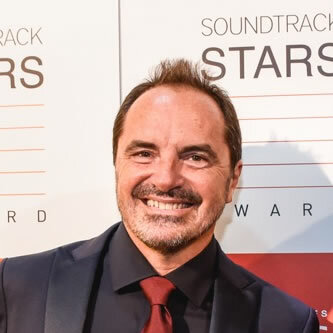 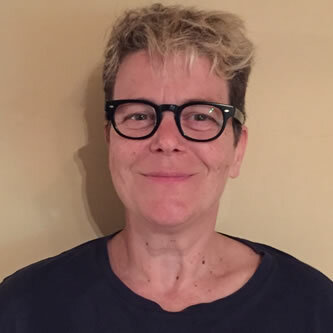 Special mention to Judy Hill, starring in Roberto Minervini’s “What You Gonna Do When The Work Goes“, and to Matteo Buzzanca (music) and Barbara Bobulova (voice) for “Saremo giovani e bellissimi“, first feature by Letizia Lamartire, included in the International Critics’ Week selection. 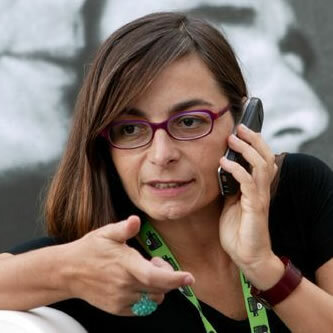 Barbara Bobulova - Menzione Speciale "Saremo Giovani e Bellissimi"